I'm reading Me Before You by Jojo Moyes (finally!) 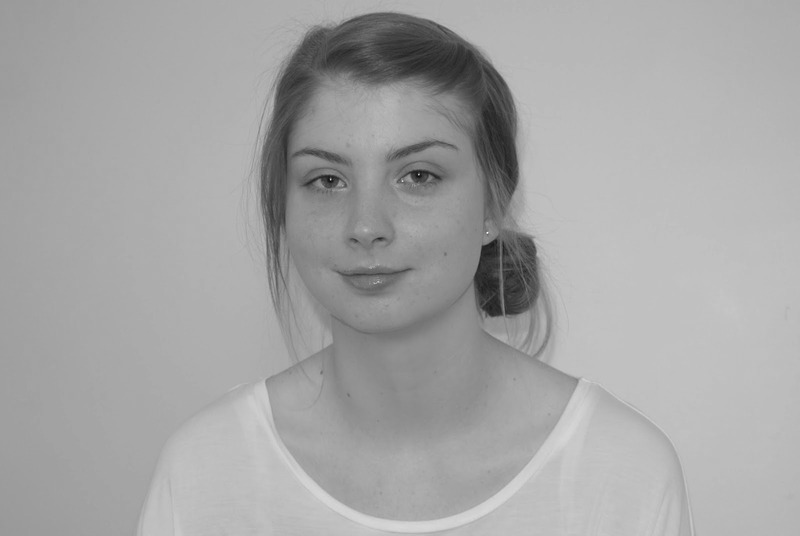 and so far so good! I love the cover on The Unseen. I'll definitely have to check it out. Katherine Webb has some beautiful book covers, and the stories are really great too. I love that cover. Hope you enjoy! What a great stack of books! The Unseen looks like something I would enjoy. Thanks for sharing...and for visiting my blog. 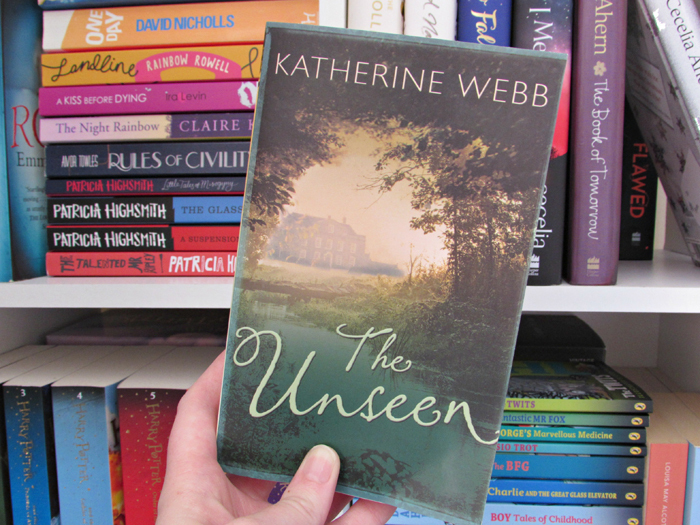 I'm currently 100+ pages in, and like the other Katherine Webb novel I've read, the story within The Unseen is layered and beautifully told, flitting between the 1900's and modern day. Love the photo of what you are reading as I peer at the bookshelves beyond. My eyes always veer towards people's bookshelves when I visit!! Love the beautiful cover! Adding it to my far-too-long TBR list! They're forever growing - never ending! Landline is the only Rainbow Rowell book I have read, but I'd highly recommend it! I hope to return to it later on in the year for a reread. I haven't heard of this one, but I would be up for a walk through the scene on that cover any day! Yes! Doesn't it look like the most inviting nature scene - so beautiful! I am pretty sure I have read KATHERINE WEBB before... *random music while I go check* Oh, yes, she is who I thought. lol I did like her books at the time, but nothing that knocked my socks off enough that I a) reliably remember who she is or b) put her on my auto buy list. Hope you enjoy this one, though! I totally played elevator music in my head whilst reading that part of your comment. Haha! I get what you mean about not knocking your socks off - this is my second Katherine Webb novel, and whilst I'm enveloped in the stories whilst reading, they don't particularly stay with you. Love the cover of this book! And I love that you have your bookshelves in the background. What a great idea! Happy reading! A beautiful cover - inviting even!